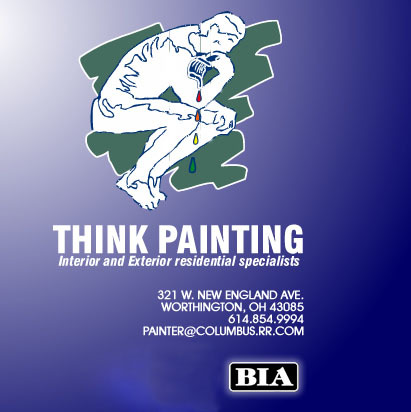 To properly apply coatings to any exterior surface, some considerations need to be given to the types of materials that are to be coated and their condition. For example, most modern exteriors are constructed using a combination of materials such as wood, aluminum, stone, brick, vinyl, etc. Within these groups are sub-groups and the combination of these groups and how they are prepared and painted can make for a confusing process. Regardless of the material, all surfaces need to be cleaned and free of loose materials. This is typically accomplished by hand scraping, sanding, and hand-cleaning (scrubbing) the surfaces to be painted however, specific materials may need specific preparations. 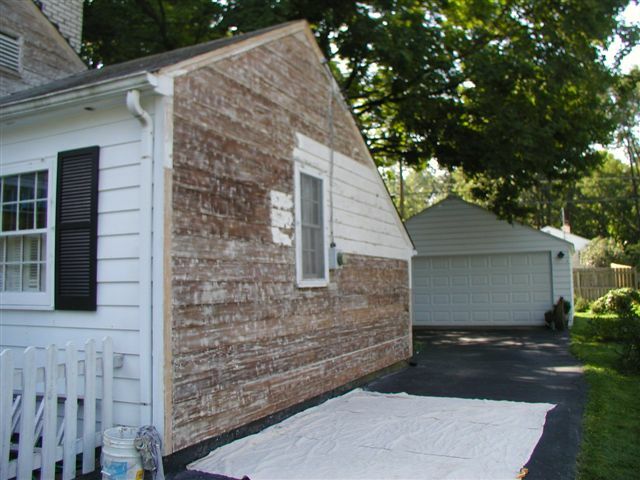 For example, it is common for the coatings on older aluminum siding to begin “chalking” after years of exposure to the elements. 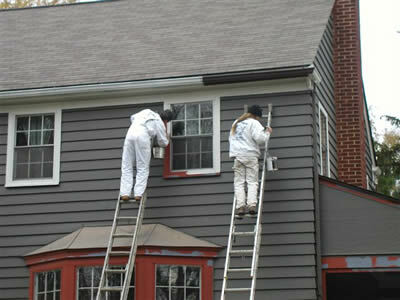 Aluminum siding does not need to be sanded however; it does need to be washed to ensure that all of the failed coating is removed. 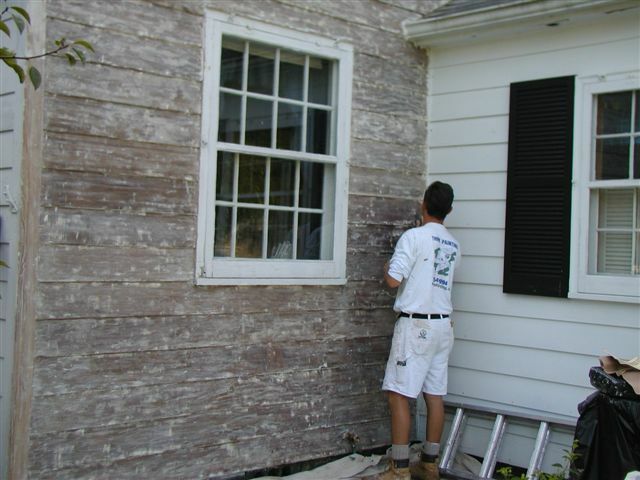 Most painters or painting companies will tell you that power-washing is the best way to accomplish this but we know that hand scrubbing is the only way to make sure that the siding is prepared properly (to test this, after power washing, wipe your hand across the siding). 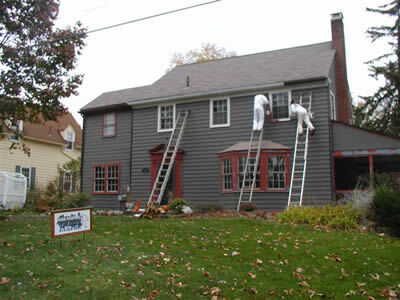 This is one example of how we make sure that your house is properly prepared. We’d be happy to discuss the particulars of the preparation process with you as it applies to your house so please feel free to call or write to schedule and appointment.